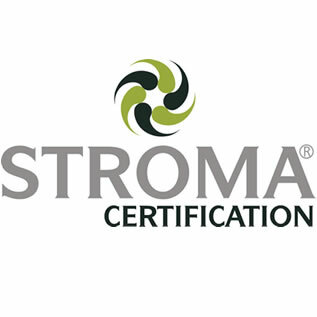 The Stroma Group delivers comprehensive services into the construction and energy industries with our individual companies spanning building compliance, building control, certification and software. 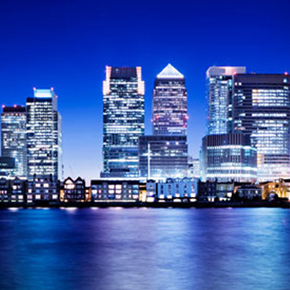 Our divisions include Stroma Certification, Stroma Software and Stroma Tech, as well as 3 CIC Approved Inspectors – Greendoor Building Control, Approved Design Consultancy and BBS Building Control. 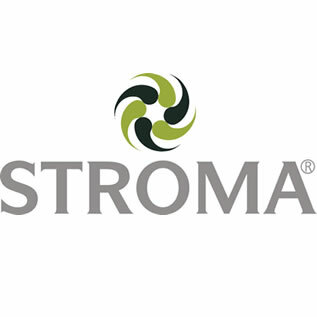 Originating in 2002, the Stroma Group has grown to serve a diverse client base on projects across the UK, Ireland and beyond, encompassing both new and existing buildings in the commercial, residential and public sectors. 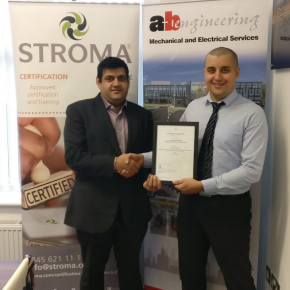 Stroma Tech is a leading provider of accredited testing, assessment and consultancy services to facilitate the development, refurbishment or management of energy efficient and sustainable buildings throughout their entire life cycle, from design to operation. 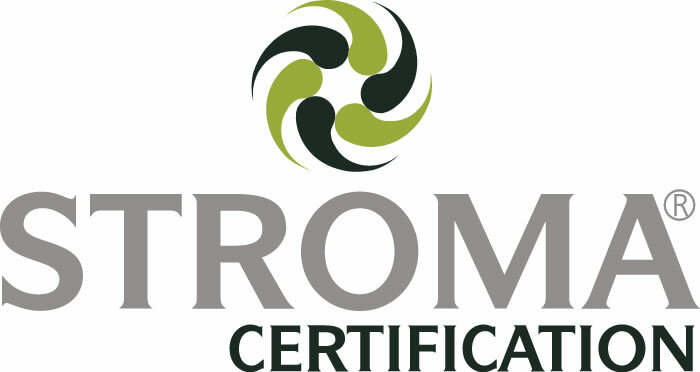 Stroma Tech’s network of approved energy assessors work across the UK, identifying the optimal measures for meeting carbon reduction and energy efficiency targets whilst improving occupier comfort levels. 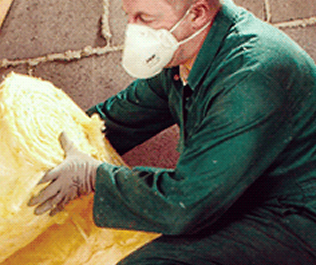 Specialisms include Air Tightness Testing, Acoustic Testing, BREEAM, Energy Efficiency Strategies and more. Stroma Tech also offers an extensive range of Health & Safety services to help organisations manage their legal responsibilities effectively including CDM, Asbestos, Legionella, Fire Risk and Health and Safety Assessments. 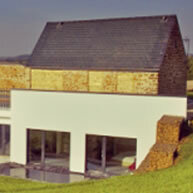 BBS Building Control Ltd, Approved Design Consultancy and Greendoor Building Control are 3 independent CIC Approved Inspectors working as part of the Stroma Group. 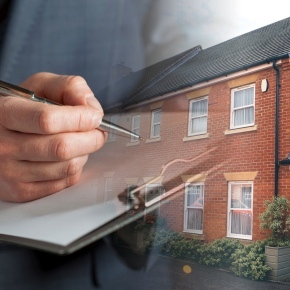 Working with homeowners, local authorities, approved inspectors, architectural practices and more, these Approved Inspectors offer a full building control service from domestic through to large scale commercial developments to ensure the development of compliant and sustainable buildings. 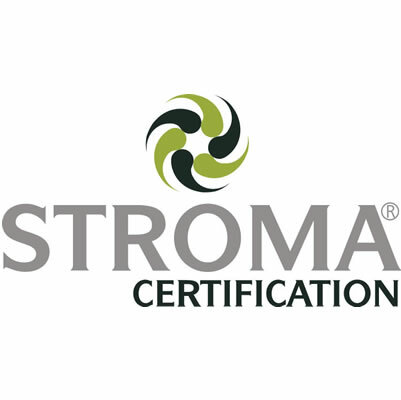 Stroma Certification offers an extensive range of award-winning UKAS accredited and Stroma approved certification schemes for competent installers, assessors and organisations working throughout the built environment. 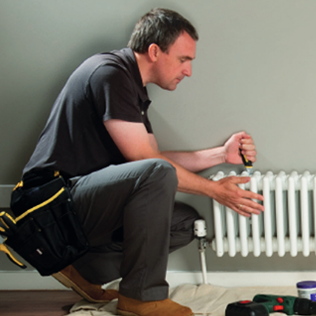 The schemes are designed to meet members’ needs and are fully audited to ensure installation and assessment work is carried out to a high standard and is compliant against relevant Building Regulations and government legislation. 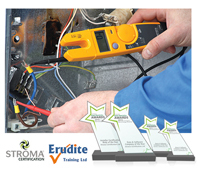 Stroma Certification also provides a range of training courses for installers, assessors and organisations to achieve approved qualifications to assist with membership of the schemes or to provide an upskill to their existing knowledge and certification. 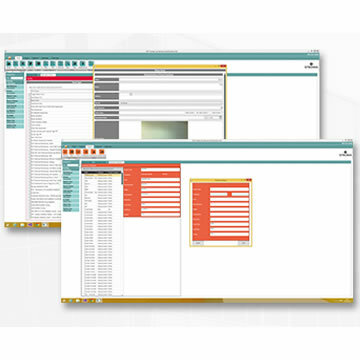 Stroma Software’s packages are developed by in-house experts to support the work of Stroma companies within our core market as well as pursuing opportunities in new industries. 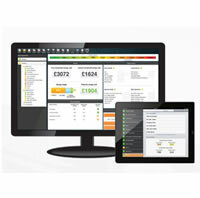 Functioning across mobile and desktop devices, Stroma Software’s flexible applications integrate with existing business infrastructures to digitise paperwork, streamline business processes and enables secure Electronic Data Capture (EDC), storage and management. 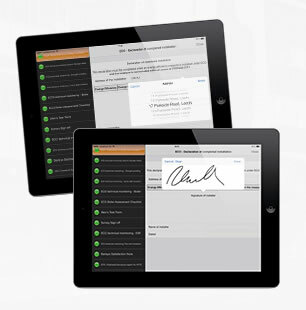 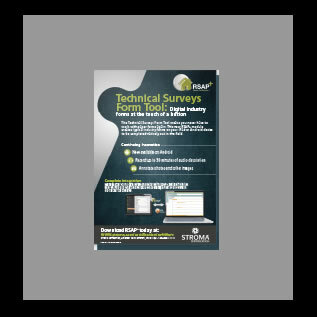 Formation Software is our flagship software and can be deployed in any business and industry, providing a range of pre-built industry standard forms, and the ability to generate bespoke digital forms, on iPad and Android devices and desktops to improve the efficiency and accuracy of data collection processes. 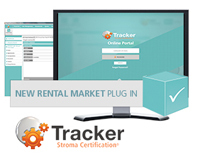 Other Stroma Software packages include Tracker and Tracker Mobile for property management, E-Cert for electrical certificate generation, Online Secure Archive (OSA15) for secure online cloud storage and FSAP to ensure compliance with the Standard Assessment Procedure. 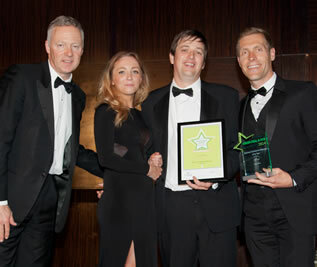 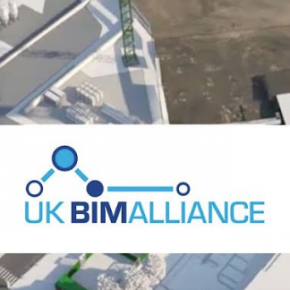 The Stroma Group has announced it has become a signatory of the UK BIM Alliance. 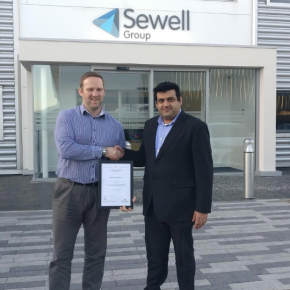 Sewell Construction’s BIM Certification Scheme has been certified in line with PAS 1192-1:2013 standard, by Stroma Certification. 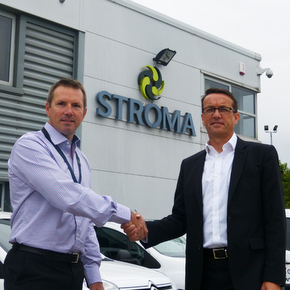 Martin Holt has been appointed as Stoma new CEO to help deliver the huge growth potential of the Group. 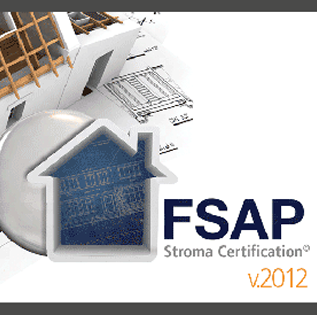 Stroma Certification is aiming to support the construction industry in achieving compliance with Government requirements for Building Information Modelling. 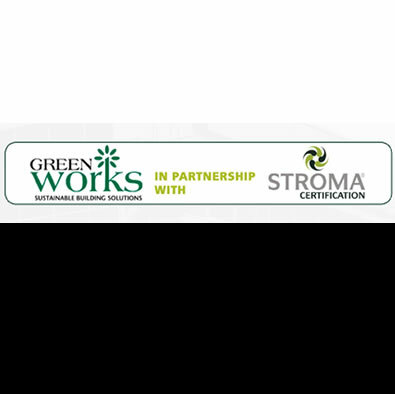 Stroma Tech is offering a free seminar covering the key implications of the zero carbon standard which came into place on 1st October 2016. 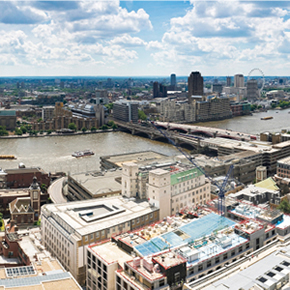 The Zero Carbon standard, as outlined in the London Plan, is due to come into effect for all new residential developments in the city on 1st October 2016. 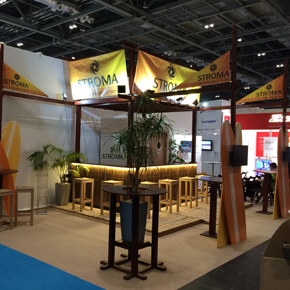 Stroma Group Ltd has completed the acquisition of Building Control service providers BBS Building Control Ltd and Approved Design Consultancy Ltd.
Stroma Certification has announced its exhibition plans for Ecobuild 2016, showcasing its latest certification, training and software. 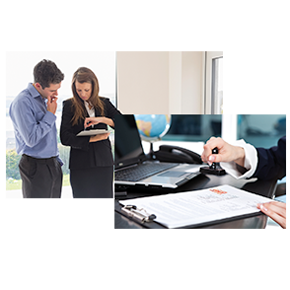 The ISO Certification offers businesses the opportunity to comply with a recognised quality standard at an affordable price. 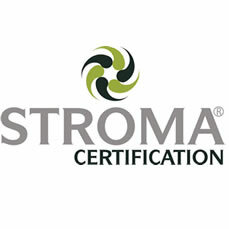 Stroma Certification has announced it will provide Legionella Risk Assessment training courses to assessors and installers. 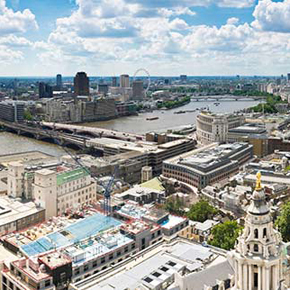 Stroma Group has announced the acquisition of Greendoor Building Control & Specialist Services, a multidisciplinary Building Control service provider. 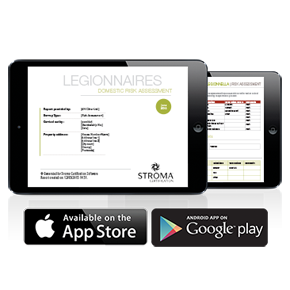 Stroma Certification has announced the introduction of a new Legionella Certification scheme designed specifically for the rental market.